Nepal has recently banned the use of Indian currency of 200, 500 and 2000 rupees notes in the country from 15 December 2018. The decision is announced from the Nepal governments spoke person and minister for information and communication Baksoda Gokul Prasad. Note-: only 100 rupees currency notes will be allowed in Nepal. The decision will affect Nepalese labourers who are working in India or tourist of India which visit Nepal. As we know you can go in Nepal with 25000 rupee without any tax, so to will also affect. Such move came after, the government of Nepal is preparing to celebrate 2020 as the ‘Visit Nepal Year‘. It is expected that at least 2 million people will visit Nepal in 2020 and many from India. It has also impact of demonetization of Indian Currency in November 2016. Nepal Rashtra Bank (Central Bank of India) declared that around RS 33.6 million worth of old banknotes are in Nepal. Governmentof India hasn’t played any proper policy to solve these old notes which are in country like Nepal, Bhutan. Old Indian currency in Nepal will be more as what Nepal bank declared because millions of Nepali works in India and sends remittance to Nepal as both the country has open border and unregulated flow of people. However it is estimated that around RS 300 crore to RS 10000 crore old currency will be in Nepal. India and Nepal discussed the exchange of old currency notes many times which Nepal asking for currency swap . Recently RBI report says that 99.3% currency of old notes got to RBI from India and It means only Rs 10000 crore out of 15.41 lakh crore still remain in circulation. But, here Reserve Bank of India not calculated currency which is out of India. If these money from outside of India enters in market then it will be boost to failure of demonetization. 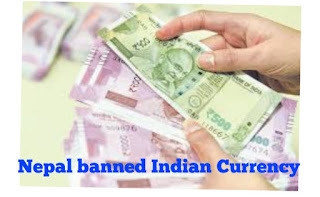 In case of Bhutan, the Government of Bhutan not banned old currency of Indian Rupee. 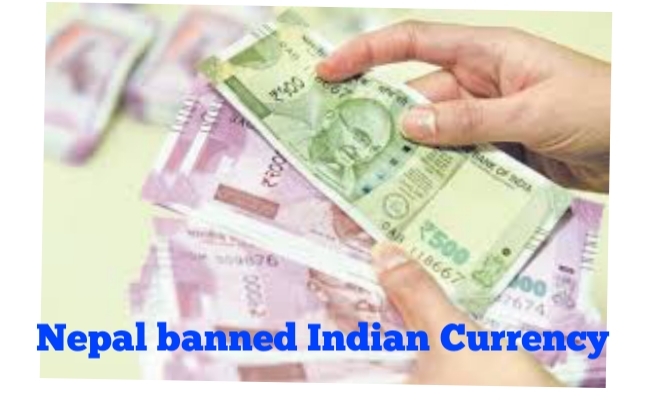 But, Bhutan Central Bank warns citizens not to hold Indian currency in cash. So, it was the analysis of Indian currency notes bans by Nepal Government. China Economic Slowdown it’s impact on India and Economy. Scandinvian and Nordic Country Difference in Detail Understand.